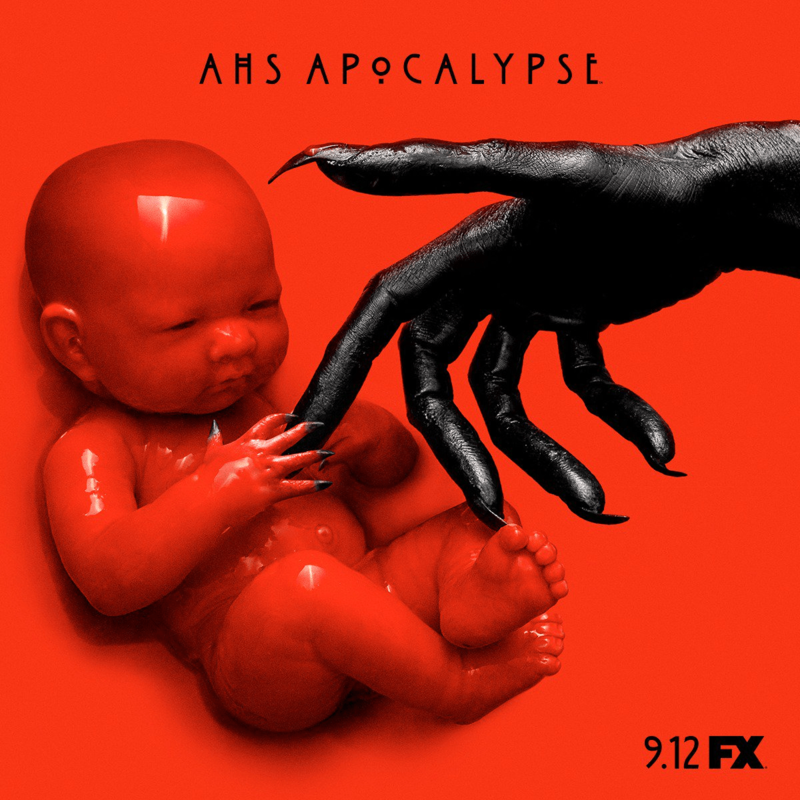 We’re just now getting ready for the insane eighth season of American Horror Story, but fans of all things bloody and bonkers should be cheering, as Ryan Murphy’s smash hit horror show has been picked up by FX until season 10. That means we’re good for the show right up until 2020, with the anthology format surely going some way to ensuring that it’s not going to go off the boil anytime soon. I guess if the hardest man in TV wants to continue to turn out ratings-busting hits on your channel then the only sensible response is “yes,” followed by “would you like a lot of money?” Something else that might have contributed to their eagerness to keep Murphy working with them is that he’s also signed up to produce a few shows on Netflix at the moment, so they likely don’t want to lose one of television’s brightest stars. Ten sounds like a pretty good round number to me, so if I were a betting man I’d expect American Horror Story to go out with a serious bang when it concludes in 2020. By that time, it’ll be the high point in horror television, having already won a bevy of Emmys and holding the title of the most watched broadcasts by FX of all-time. And given how damn hard Murphy works, I’d expect every season right up to number ten to break new ground in terms of what can be shown on television.